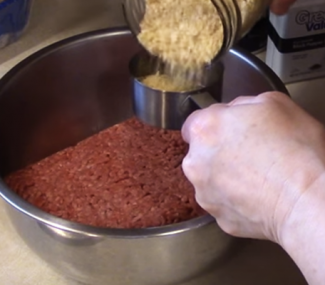 Try Our Tastee FREE Recipes! Fast, Easy And, Delicious Meals. Over 275 Thousand Facebook Users Love Us. Stay Motivated And, Creative In Your Kitchen. I made a version of this dessert for New Years dinner. It was so good! I used whipping cream though instead of dream/cool whip. So good! 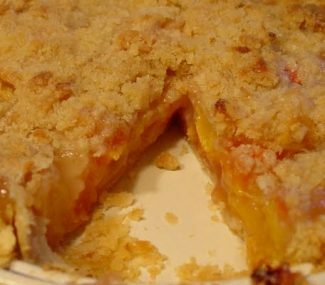 I have been making this dessert for years. This was a dish my mom made on Easter and Christmas. A little variation of the method and a few ingredients though. It is delicious. My mother made these 50+ years ago! I still remember the smell and taste! Delicious! 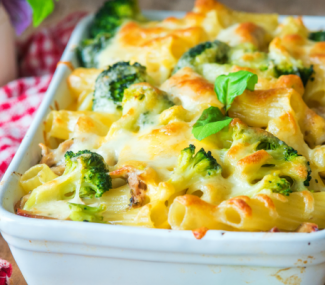 Crips broccoli, tender pasta, and juicy chicken help create a scrumptious casserole in this delicious oven-baked masterpiece. What’s For Dinner Today? Beef! 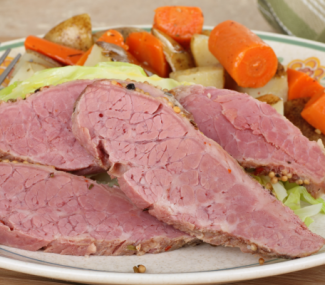 Delicious ham salad spread made with simple ingredients that your whole family will enjoy. 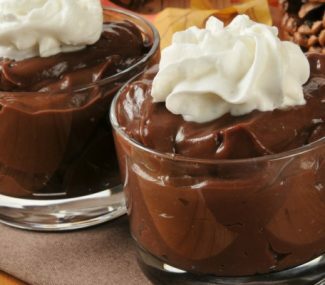 Max out your family's taste buds with simple and easy microwave chocolate pudding. 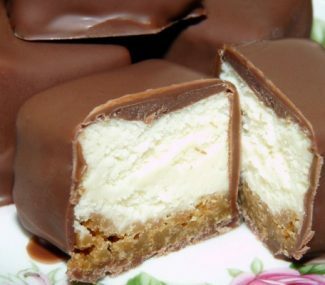 Soft and sweet cheesecake hiding beneath a layer of yummy chocolate.